New Delhi: The Prime Minister Narendra Modi, has bowed to Loknayak Jayprakash Narayan, on his birth anniversary. “I bow to the venerable Loknayak JP on his Jayanti. 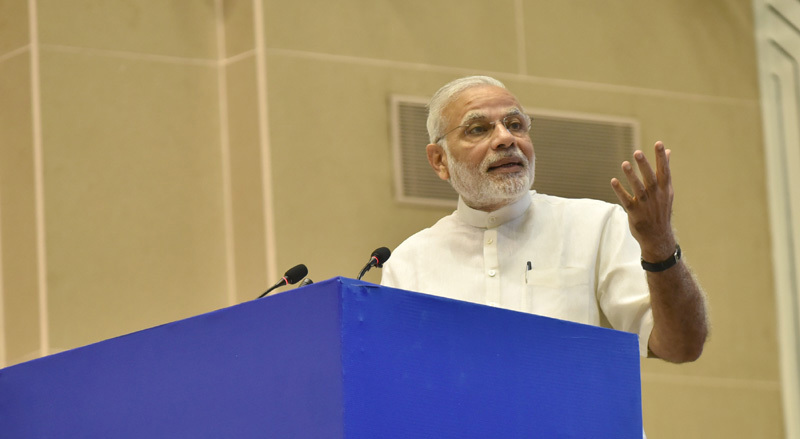 His unflinching courage and righteousness continue to inspire every Indian”, the Prime Minister said.